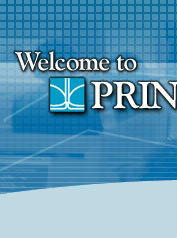 Click above to learn more about the Princeton Groundwater Courses! Princeton Groundwater's Groundwater Pollution and Hydrology Course and The Remediation Course are recognized in the industry as the two top-rated groundwater pollution, hydrology and remediation courses available anywhere in the world. 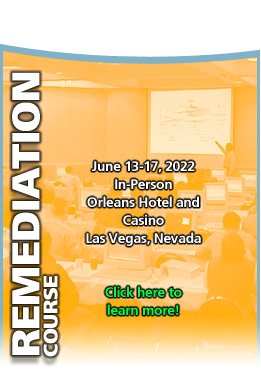 They are taught by the eight leading groundwater professionals and teachers in the field and are the established industry standards, consistently attracting the highest enrollments of any available groundwater training courses. They are designed for the professional training needs of Geologists, Engineers, Chemists and Environmental Scientists and have been approved for continuing education credits by state boards. 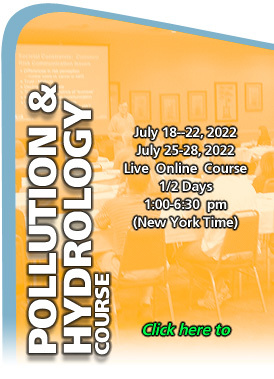 The emphasis in both courses is on acquiring a comprehensive, practical working knowledge of the concepts, principles, professional practices and technologies underlying groundwater hydrology, contamination and remediation. Both courses provide an extraordinary amount of applied information taught by knowledgeable lecturers who cover over 1200 pages of course materials in over 35 hours of classroom contact time.